Wisconsin Entertainment | wisconsin.com - Wisconsin's Home Page! In this section of wisconsin.com we have a selection of different Wisconsin Entertainment Directories. Places in Wisconsin to have FUN! The Events Directory, Festival Directory, Art Fair Directory and the Wisconsin Fair Directory all include calendars of when their entertainment is taking place. We also have two directories of all Wisconsin Entertainment venues. One by Wisconsin County and one by Wisconsin Commnuity. 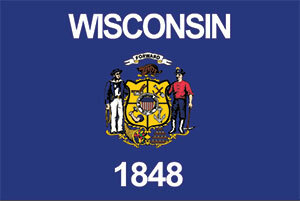 Sign up for our wisconsin.com eMail Newsletter to receive Wisconsin & wisconsin.com updates and more. We do not sell or give away your email address. Looking to attend a Community, County or State Fair? The Wisconsin Fair Directory lists Wisconsin Fair websites. We also have a calendar of Wisconsin Fair Dates. 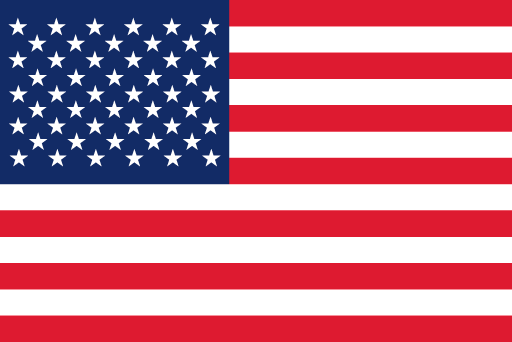 We list some of the major Wisconsin event websites and a calendar of Wisconsin Events. If you wanted to know what activities you or your kids could do inside or outside in Wisconsin, this Wisconsin Activity Directory will help you out. Wisconsin has many performing arts venues. From the smaller venues to the larger big city venues. 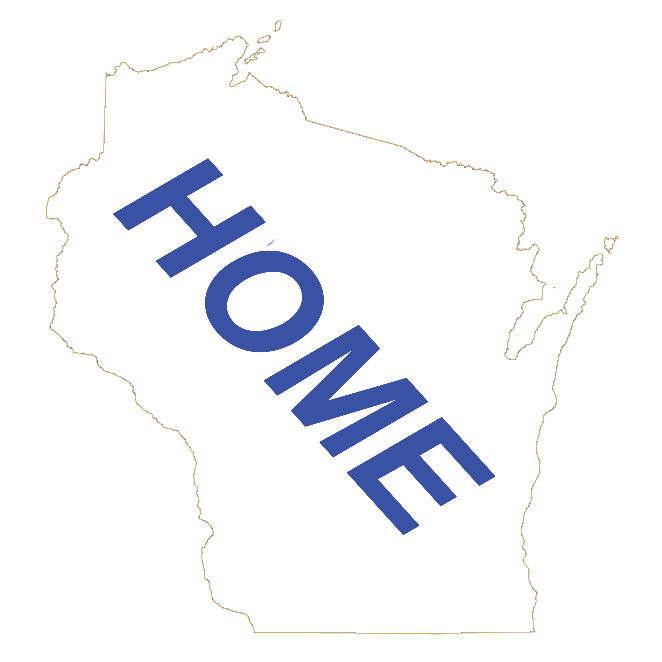 All the Wisconsin Entertainment venues are listed by their Wisconsin County. All the Wisconsin Entertainment venues are listed by their Wisconsin Community.